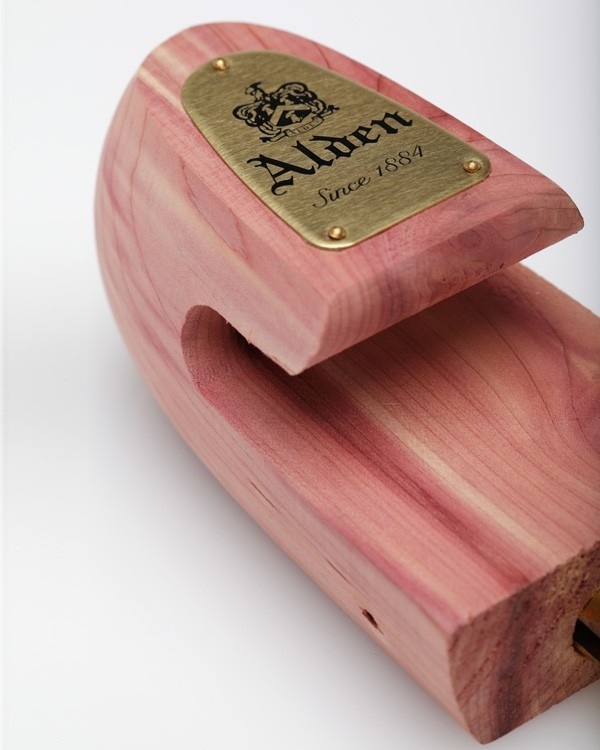 When one invests in a quality pair of shoes, it’s essential that you do them justice with a pair of red cedar shoe trees, like these from Alden. 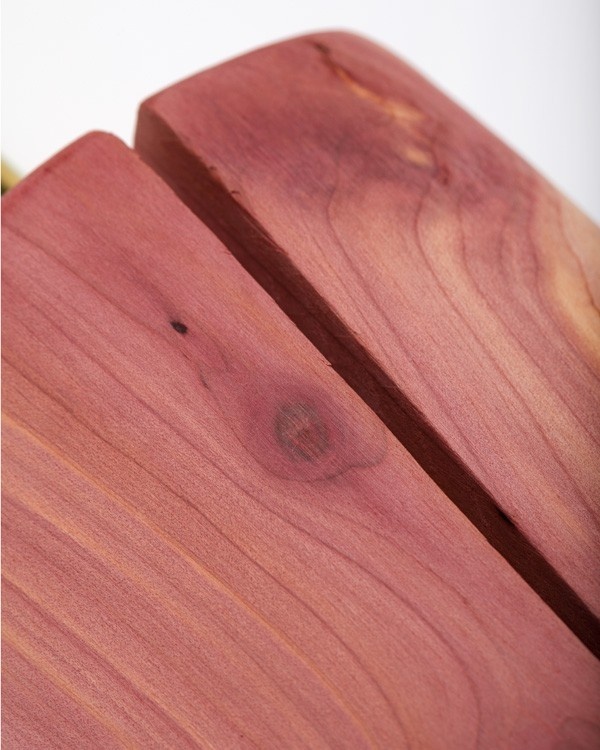 Red cedar is known for its preservative properties and ability to absorb moisture, while the full-adjustability will ensure your prized footwear keeps its shape over the years. 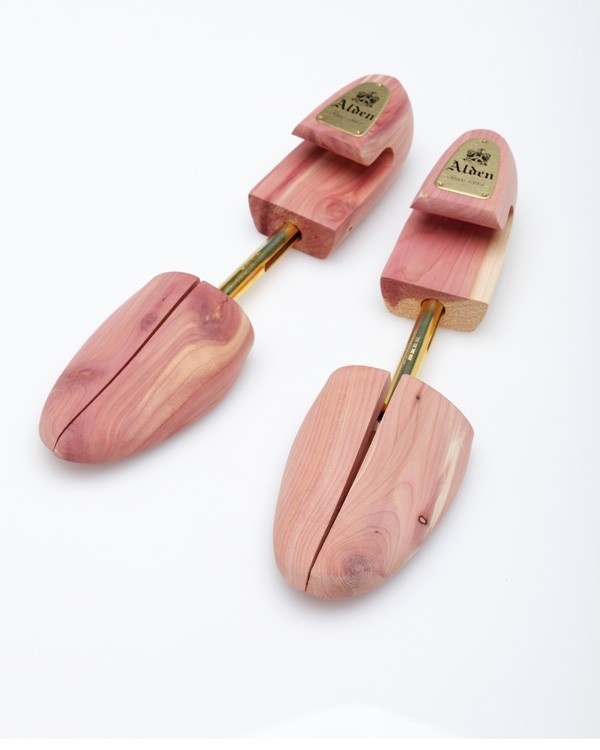 This spring-loaded, adjustable shoe tree smooths creases and extends the life of your fine leather shoes. A must-have for the serious shoe owner. Available at Need Supply Co. 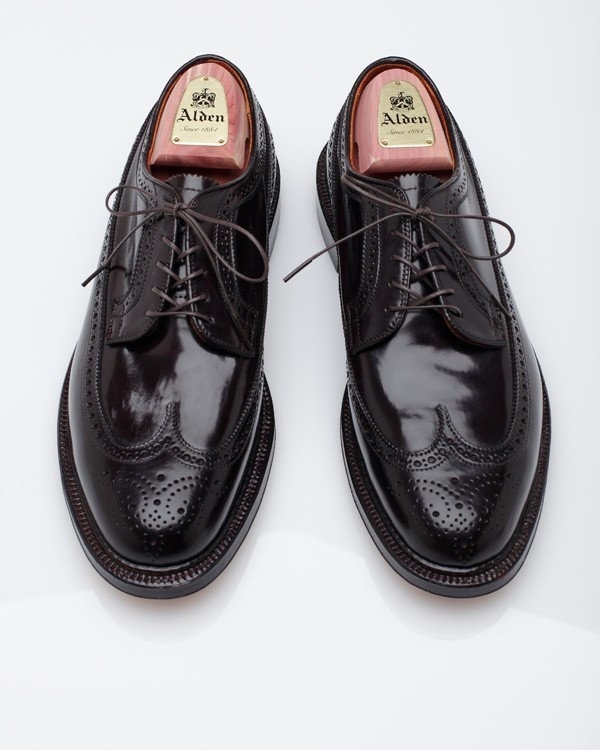 This entry was posted in Accessories and tagged Alden, Need Supply Co, Shoe. Bookmark the permalink.